A.P. John Coopers care about your wine and barrels as much as you do. A 12 month warranty applies for all new A.P. John barrels from date of delivery, subject to correct use in accordance with accepted practice. Please notify A.P. John Coopers of any damage or defects detected immediately upon receipt of your barrels. Loss of liquid shall on no account render A.P. John Coopers Pty Ltd liable to damage claims. 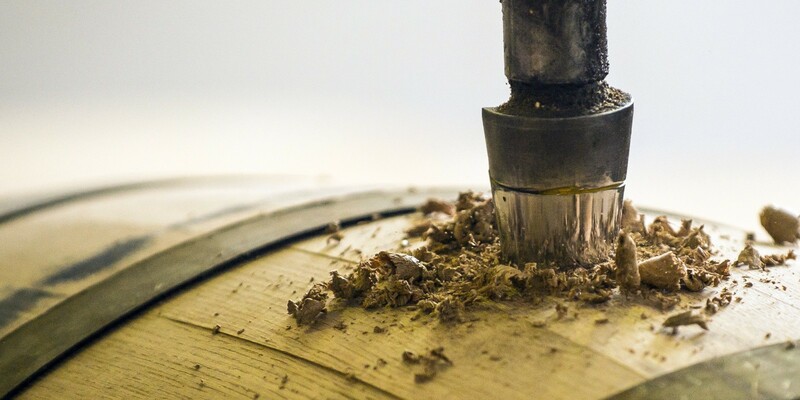 In our commitment to ensure you receive the best quality barrels available, all second hand barrels are inspected on arrival and re-checked prior to dispatch from the cooperage and are ready for filling upon arrival. All second hand barrels are sulfured prior to dispatch. A.P. John Coopers recommend re-sulfuring any empty barrels within two weeks of the dispatch date. Any concerns regarding your second hand barrels must be reported to A.P. John Coopers within 24 hours of receipt. Failure to do so will void any case for claim against A.P. John Coopers. All information on this site is correct at the time of publishing. A.P. John reserve the right to alter product specifications or discontinue product lines without notice or obligation. It is the responsibility of the individual specifying the product to ascertain the suitability of the product for its intended use and as such, A.P. John accept no liability. A.P. John & Sons Pty Ltd is committed to protecting the personal information collected via this site and allied electronic communication means, and is bound by the National Privacy Principles. We do not sell, share or distribute any personal or business details except where obliged or authorised by law. All content is copyright A.P. John & Sons Pty Ltd. Any unauthorised reproduction, dissemination or storage of information, text, imagery, specifications or other content herein by any means is in breach of this copyright and may be prosecuted under Australian and international law.